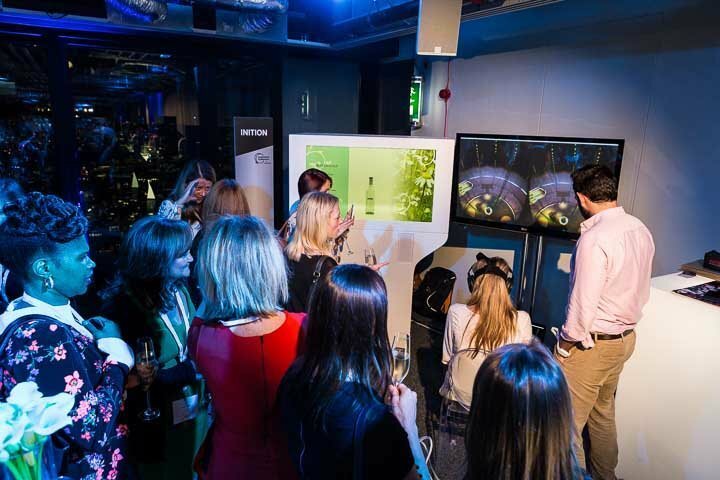 Clive gave event professionals the opportunity to try out their Inspiration Station Live - a unique multi-sensory showcase of technology, to be used for brand communication at live events. 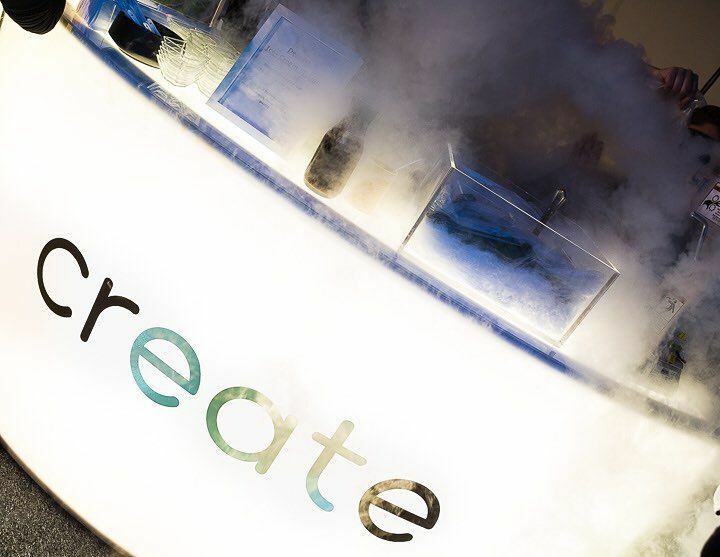 Clive invited event professionals to Inspiration Station Live, a unique multi-sensory showcase of technology, to be used for brand communication at live events. Over 200 brand, marketing and event managers from the likes of Adobe, Topshop, Getty Images and Facebook travelled in the world’s fastest passenger elevator to reach Landing Forty Two – London’s highest dedicated event space – AKA The Cheesegrater. 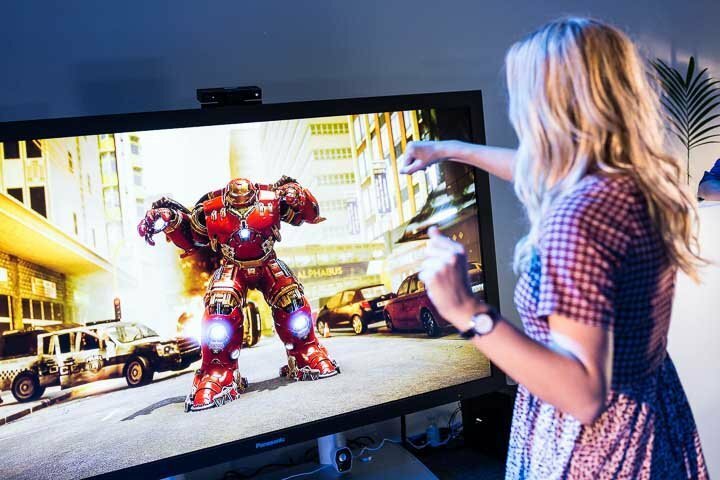 Guests were treated to a live version of Clive’s Inspiration Station Blog, which included virtual reality, augmented reality, gesture recognition gaming, projection mapping, 360-degree photo experiences and molecular catering – plus much more. Clive’s Managing Director, Nick Robinson, explained that research and development is at the heart of Clive’s culture and introduced industry expert and president of the International Special Events Society, Kevin Jackson. Jackson said that technology needs to enhance what you’re doing, not distract from it and explained that Clive are the people to help you navigate the world of technology and how to use it for effective brand communication. Clive is already working on plans for a bigger and even more exciting Inspiration Station Live event in 2016 – watch this space! Guests will select one of three individual portioned meals. Once cooked, the chef will pour the guests meal into a bowl for the guests to top with a selection of toppings. Served with a chocolate vodka shot, ingredients will have been pre mixed with chocolate in a centrifuge. This process seperates the coco solids and fats. This will then leave a pure chocolate consommé.